A cast made in 1979 from an original mold. The origional stone from which the cast was made also exists. 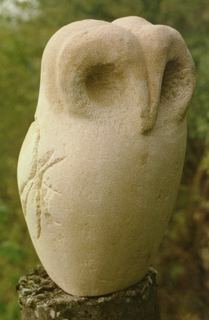 Cast in reconstituted stone (a mixture of white cement and kaolin) using a technique of William Werner.